Origin Africa and apart from Africa it is also grown in Southeast Asia, Southern United States and Latin America. Cowpea also known as Vigna unguiculata is a legume of the family Fabaceae ⁄ Leguminosae. 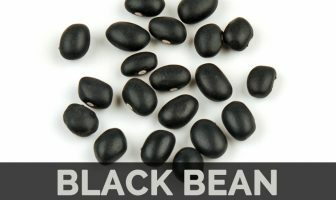 It is also known as Bachapin Bean, Southern Pea Black Eyed Cowpea, Black Eyed Dolichos, Poona Pea Black-Eyed Pea, Rope Bean Black-Eyed Bean, Red Pea China Bean, Marble Pea, Common Cowpea, Macassar Bean, Cowgram, Cowpea, Kafir Bean, Cultivated African Cowpea, Crowder Bean, Field Pea and Crowder Pea. The names of cowpea in various languages are: (German) Augenbohne, Langbohne; (Hindu) Chauli, Kulath; (Japanese) Sasage; (Korean) Tongpu etc. 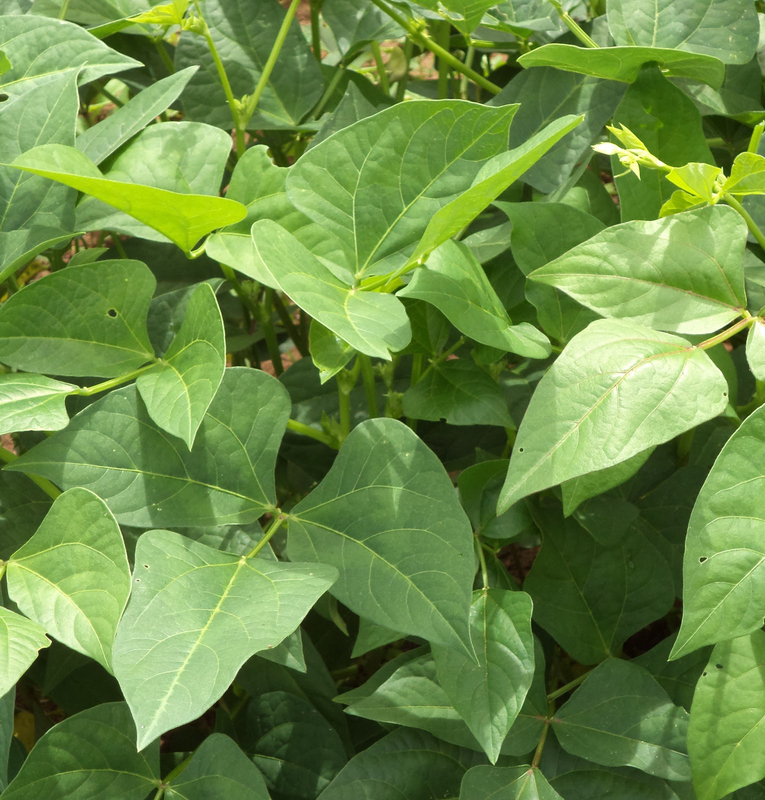 There are 7 varieties of cowpea which are named as Blackeye or purple eye peas, Browneye peas, Crowder peas, Cream, White acre type, Clay types and Forage cultivars. It was found in Africa but nowadays it is also cultivated in Southeast Asia, Africa, Southern United States and Latin America. Around 200 BC and 300 BC, it was introduced to India and Europe respectively. Cowpea is an herbaceous legume which grows annually in a warm climate with adequate rainfall. It is the crop which grows well in the warm season, temperate zones and humid tropic. It prefers well drained, sandy soils or sandy loams. The plant grows up to 24 inches in height. The flower has got the shape of bell in the color of white, pink, dirty yellow, purple or blue. The leaves are dark green and 10 cm long with smooth, rhomboid, pubescent and shiny to dull appearance. The leaves are dark green with smooth, rhomboid, pubescent and shiny to dull appearance. The stem is 3 m long with smooth, straite, slender hairy and some shades of purple. The plant has got no branches at all. The plant has the taproot with an expansion of lateral roots in the soil. 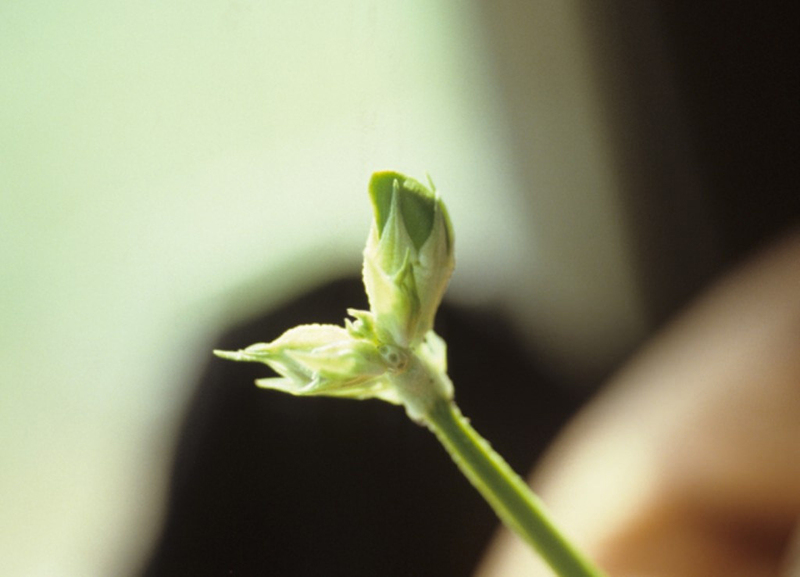 The parts of the plant which are edible are roots, green leaves, immature pods, seeds and green seeds. The pod is yellow, green or purple, slightly curved and cylindrical with 6-10 inch long. Each pod possesses 6-13 seeds. The seeds are white, green, cream, buff, brown, red and black. It has got the shape of kidney with 6-12 mm in length. It has got the flavor of nuts. The seed has got the lifespan of 5 years. Cowpea is loaded with various types of nutrients. It is rich in fiber, protein, iron, potassium, low in fat and calories. The cup of cowpea possesses 11.1 g fiber, 13.22 g protein, 4.29 mg iron, 475 mg potassium, 0.91 g fat and 198 calories. Along with that, various amino acids such as 0.612 g of tryptophan, 0.41 g of histidine, 0.188 g of Methionine and 0.894 g of lysine is contained in this seed. 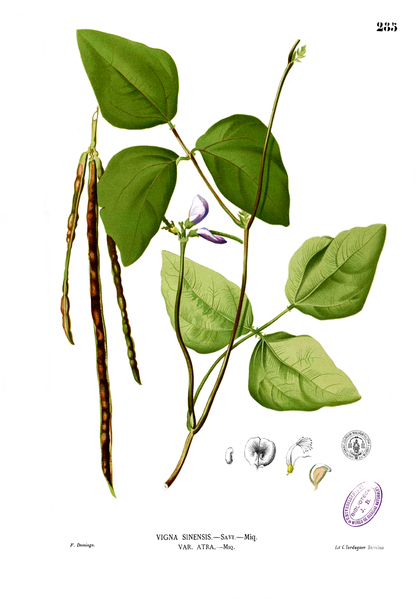 Cowpea possesses folate (Vitamin B9) which assists in lowering the chances of neural tube defects like anencephaly or spina bifida. The deficiency of folate leads to the birth defects such as malformations of limb and heart. Folate is also essential for the replication of DNA because the fetus cells could not grow without the presence of folate. This is an essential vitamin that is necessary for having a healthy pregnancy. The pregnant women should consume the prenatal vitamin so that they would consume the adequate amount of folate. 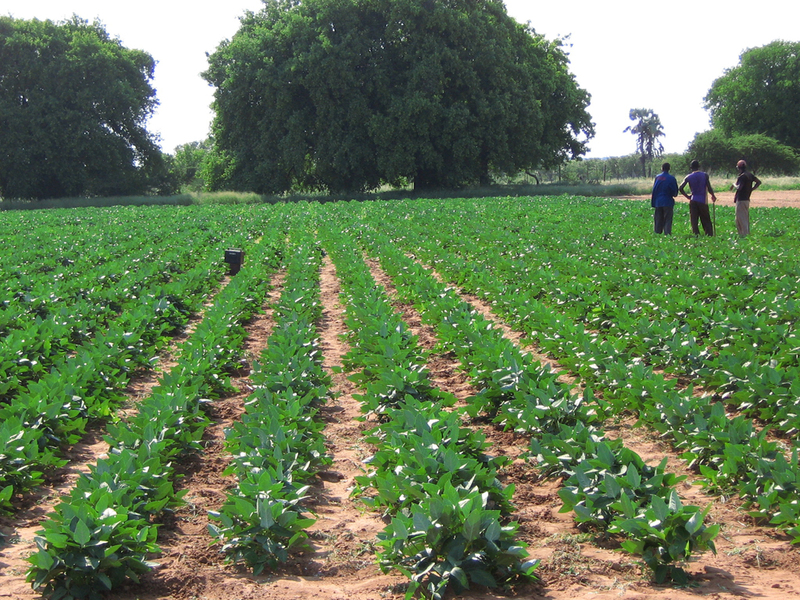 Cowpea possesses Vitamin B9 by 356 µg which provides the eighty nine percentage of the daily recommended value. 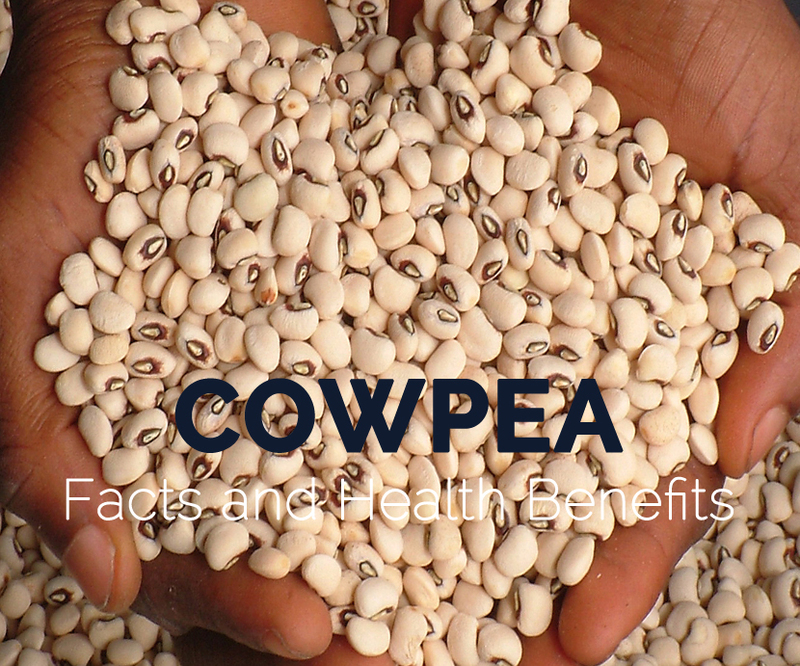 Cowpeas possess the mineral (Iron) in high amount which eliminates the anemia. Iron assist in the protein metabolism which is essential for the RBCs and hemoglobin production and also inhibits anemia. Anemia is the result of the low hemoglobin and red blood cells. Anemia affects the body parts and also reduces the energy levels. It leads to the poor functioning of the brain and reduction in immunity. World Health Organization surveys that the half of the anemia cases are caused due to the deficiency of iron and other are caused due to the genetic factors. Potassium, copper, various antioxidants and folate assist to maintain the metabolism health in the people who intake the cowpeas daily. Copper acts as an essential part in functioning 50 different reactions of metabolic enzymes in the body. The reactions of enzymes are vital to maintain the smooth functioning of metabolism. 0.458 mg of copper is present in the cowpeas. Cowpeas possess the calcium and phosphorus which is a vital mineral to maintain the strength and structure of bones. Manganese assists in the formation of bones by regulating the enzymes and hormones which is involved in the process of bone metabolism. Phosphorus assists in the mineral density of bones that forbids the bone break, fracture and osteoporosis. To have the healthy bones, it is a must to balance the calcium and phosphorus levels. Cowpeas contains 4% calcium, 38% phosphorus and 35% manganese. The osteoporosis in women is helped with the presence of vitamin D, zinc, magnesium, calcium, copper and boron in cowpea. Cowpea possesses tryptophan which is effective for treating disorders of social anxiety, insomnia and provides a sound sleep. It assists the neurotransmitters which maintain the level of energy, control mood and appetite. The cowpeas can enhance the level of histidine as it possesses histidine in 0.41 mg which provides thirty three percent of the daily recommended value. Cowpeas contain isoleucine which assist to raise the endurance and also fixes the tissue in the muscles and promotes the clotting of the injury. The presences of amino acids enhance the energy. Valine, isoleucine and leucine are three chain of amino acid which enhances the recovery of muscles. It also stabilizes the blood sugar. 0.53 grams Isoleucine, 1.01 grams leucine and 0.63 grams Valine is obtained in one cup of cooked cowpeas. 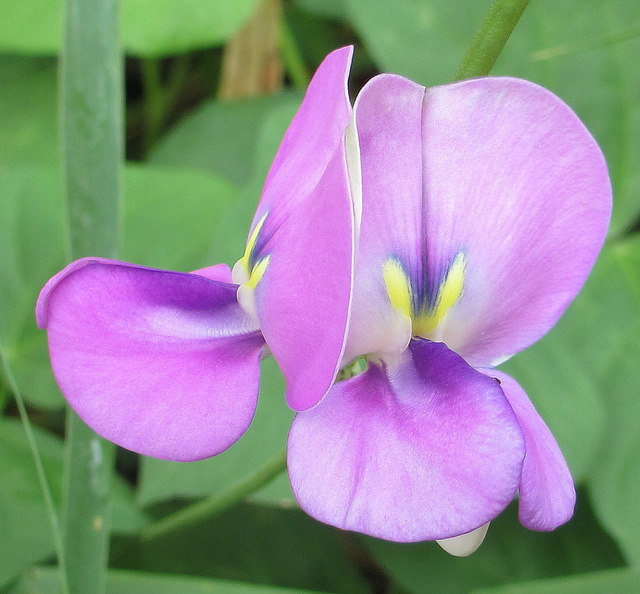 The cowpeas possess dietary fibers which promote and softens the stool. It reduces the constipation with the easy flow of bulky stool. The bulk is added to the stool because the fiber helps to absorb the water. The diet rich in fiber reduces the chances of small pouches in the colon and hemorrhoids. The presence of Vitamin B1 is a must for the production of neurotransmitter which is also known to be acetylcholine which passes messages between the muscles and nerves. The recent studies summarizes that thiamine counteracts with the heart diseases and maintains the healthy function of ventricles which cures the heart failure. Adding vitamin B1 rich food Cowpeas to your diet may help to prevent cardiovascular diseases. 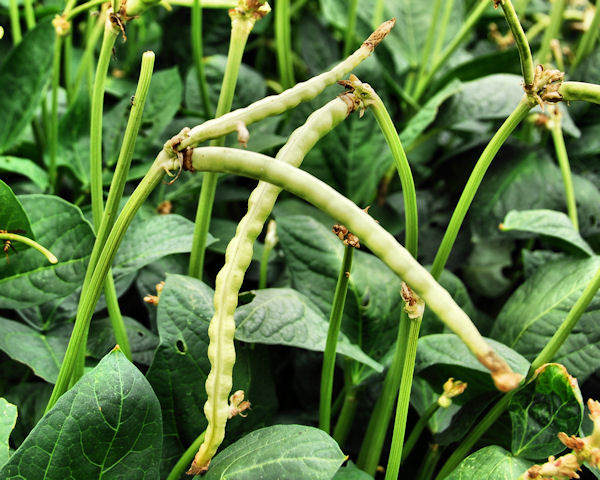 The lysine in the cowpea reduces the genital herpes or cold sores and also speeds up the healing process. The daily intake of the cowpeas reduces the chances of recurrence of cold sores. One cup of cowpea provides 0.90 g of lysine which means 27% of DV. The amino acid phenylalanine in Cowpeas may help to prevent depression. The studies have shown that the phenylalanine is effective for the therapy of depression. The mood of the people was improved as they took phenylalanine because the raise in the production of chemicals such as norepinephrine and dopamine. Hence depression and other health conditions such as migraines and insomnia may prevent by adding phenylalanine rich food Cowpeas to your diet. Cowpea possess high amount of magnesium which is essential for the metabolism of glucose and carbohydrate. The research summarizes that the intake of the food rich in magnesium reduces the chances of the type 2 diabetes by 15% in approx. The clinical studies show that the intake of magnesium improves the insulin sensitivity. The researchers have shown that the low presence in the level of magnesium leads to the defect in the secretion of insulin and also reduces the sensitivity of insulin. It inhibits diabetes but does not cure it. As it possess the carbohydrate by 27%, it stimulates the level of glucose so the patients of chronic diabetes must consult with medical professional before consume it. Leaves and seeds are used as a bandage in order to treat skin swellings and infections. It is also applied to treat burns. Leaves are chewed to treat tooth disorders. The root acts as an antidote for snakebites. The infusion of seeds treats amenorrhea and the use of crushed roots with porridge cure the chest pain, epilepsy, painful menstruation and dysmenorrhea. The powder made from the seeds is used to treat insect stings. The liquor of cowpea which is cooked with spices is effective for common cold. The worms in the stomach could be eliminated with the boiled cowpea. The roots of other plant if cooked with the seeds, is effective in treating the bilharzias and blood in urine. The plant is used to make emetics which treats fever and heals urinary schistosomiasis caused due to Schistosoma haematobium. Cowpeas could be cooked or either steamed after soaking in the water whole night. It is added to the various recipes as well. Along with the pea, chilies, tomatoes and onions could also be added. The diet professional should be consulted before consuming the cowpeas to avoid any health conditions. Vigna catjang (Burm. f.) Walp. Calories 198 Kcal Kcal. Calories from Fat 8.19 Kcal.